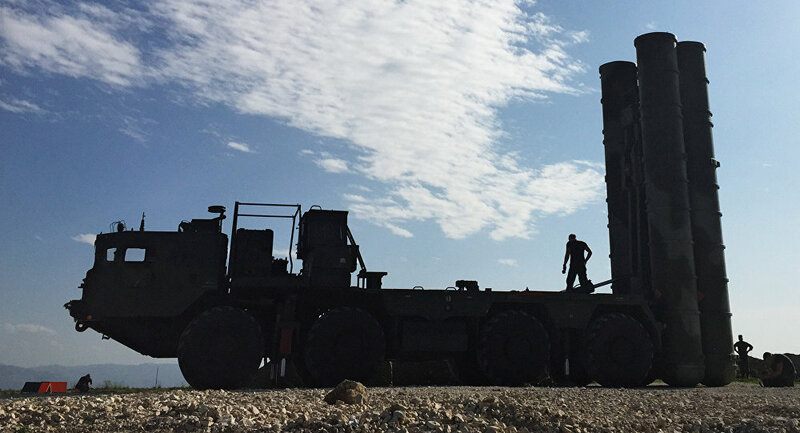 MOSCOW (Sputnik) — Earlier in the day, a RIA Novosti correspondent reported that Russia has delivered its S-400 missile defense system to its air base near Syria's Latakia. 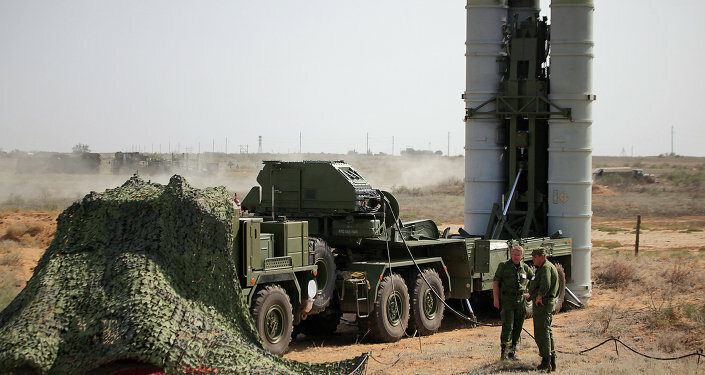 "Today, in accordance with a decision by the Supreme Commander of the Russian Armed Forces, an S-400 air defense system was promptly delivered and deployed on combat duty at the Hmeymim air base in Syria," ministry's spokesman Maj. Gen. Igor Konashenkov said. On Wednesday, Russian President Vladimir Putin approved the Defense Ministry’s request to deploy the S-400 Triumf (SA-21 Growler) at the airbase in order to protect Russia’s Aerospace Forces operating in Syria. The decision was made after Turkish fighter jets had shot down a Russian Su-24 bomber, which had been taking part in Russia's anti-terror campaign in Syria.